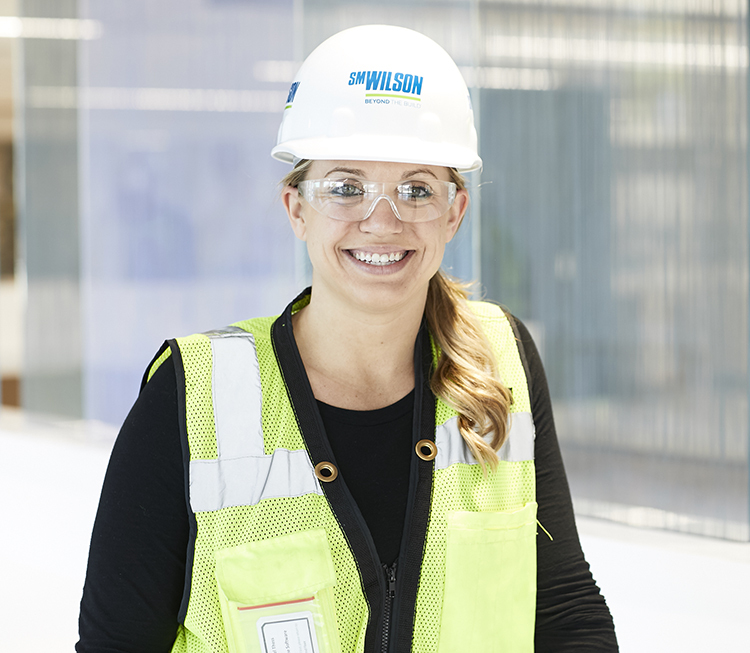 S. M. WILSON HIRES RACHEL THESS AS PROJECT ENGINEER - S. M. Wilson & Co. S. M. WILSON HIRES RACHEL THESS AS PROJECT ENGINEER - S. M. Wilson & Co.
Thess will be responsible for helping establish procedures with the design professionals, consultants and Owner of projects for information flow, approvals, meetings and reporting. She will also track shop drawings, submittals, material deliveries and RFIs through the duration of projects and assist the Project Manager with MBE/WBE participation and workforce inclusion. Thess has a BA in Business Administration from Lindenwood University and is pursuing her Masters in Construction Management at Washington University.